The Mold Solutions Group offers an array of services to help you get the job done right! We can handle your entire project! Debris removal, remediation, vapor barriers, insulation, sealed crawlspaces, dehumidifiers, drainage (interior and exterior), gutter install, landscaping, rebuild, electrical, plumbing, HVAC, consulting, testing, inspections and more! When it comes to mold, nobody does it like us. Here at MSG, we strive to be better everyday. 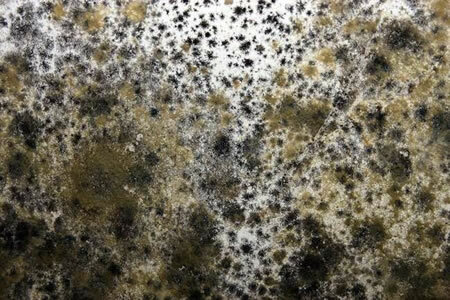 We know there are a lot of choices out there when it comes to the removal of mold problems…and they have years of experience just like we do. What sets us apart is that we actually used our years as education. We have seen what works and what does not and your time will not be wasted on methods that just don’t fix the problem. We use our years of experience in microbial activity and construction to put together scopes of work that are practical and get to the root of the problem. Simply put, we pay attention. We have written our protocols to exceed those set forth by the EPA and IIRC. Our number one priority is the safety of our crews and the families we work for. We install all types of drainage. Whether you need exterior, crawlspace, downspout or driveway drainage, we’re your company. Foundation drainage must be installed properly or there is no use spending your hard-earned money on it. Exterior and crawlspace footer drains each have their own issues. 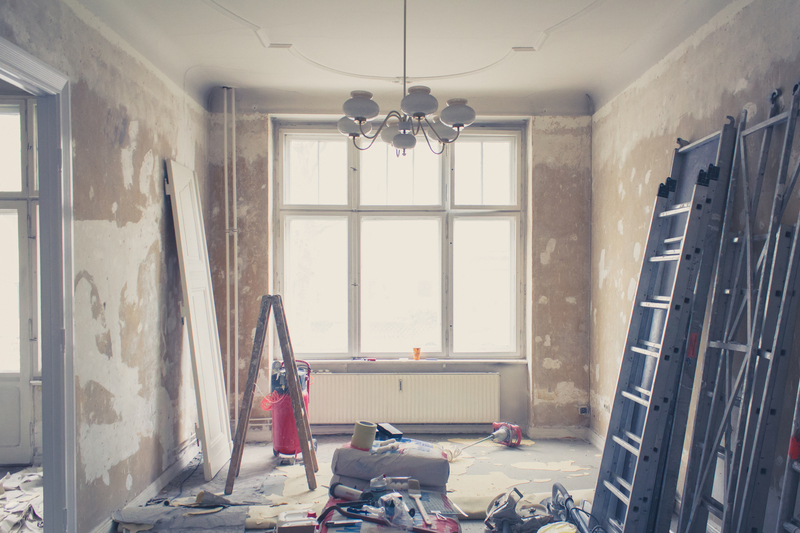 Talk to us about how it’s done right before you decide on that lowest bid! Sump pumps have their quirks as well and we have seen all kinds of installs. A few were right but most of them are embarrassing. Channel drains? Well, yes – we do that too! Did you know your roof collects an amazing amount of water? Most people don’t realize that if their gutters and downspouts are not functioning properly, all of this water could be going right into the crawlspace. We can fix it. 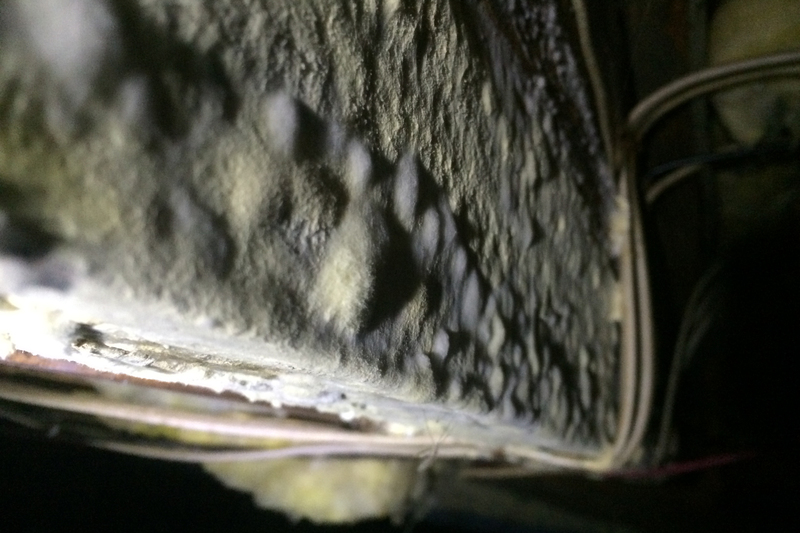 Dehumidifiers are a must have in our area if you want to control fungal growth in a crawlspace. If you truly want to get rid of your problem, this will do the trick! We install only commercial units that are designed for this application. Electrical components are installed by a licensed electrician, not just anybody. 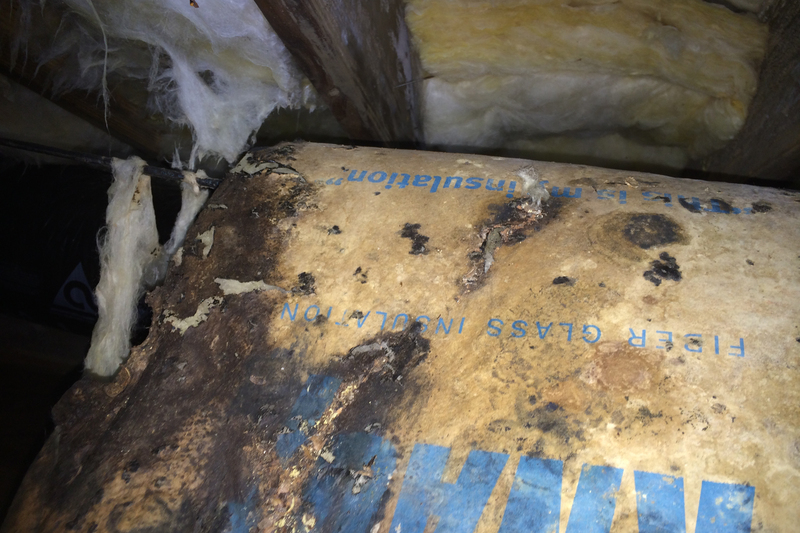 There are many components one must consider when closing up a crawlspace. Does the other guy know what they are? We do! Not all crawlspaces necessarily benefit from a complete encapsulation. In some cases, it may actually be a detriment! 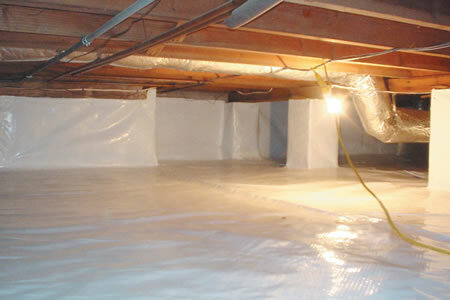 Before you completely seal off your crawlspace, talk to us. You’ll be glad you did. For the millennials! This is an innovative consultation for your mold problems that you can do from the comfort of your own home via modern technology! All you have to do is contact us and we will be happy to assess your situation in real time. Get the information you’re looking for now rather than bothering with pesky inspection scheduling. If you’ve got pictures to share, facetime, skype or any other means of communication, we will gladly walk you through your problem remotely…on your time! With Virtual Mold Consulting, you can be anywhere in the world and still get the honest, accurate information we are known for. Many contractors in our industry stop at the remediation. Sure, they’ll tear it apart but building it back is on you. Not so at MSG, we are fully capable of putting back what we have to take out for a remediation or drainage project. Our background in construction gives us the upper-hand when it comes to the rebuild. We have a full array of resources with which to draw from. Whether it be framing, sheetrock, tile, masonry, electrical, plumbing, HVAC or landscaping…we can handle it! Nobody backs up their work like we do and The Crawlspace Monitoring Program is a service like no other. If we perform work on your crawlspace, we will monitor it for as long as you own the home…for FREE! That’s right, no strings attached. Its our way of saying we’ve got your back for the long term. Once your project is completed, you are transferred to our re-inspection database and we take over from there.